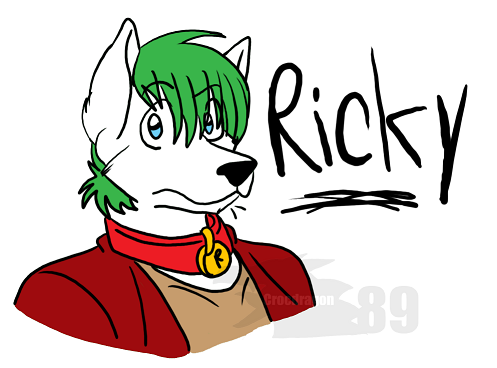 just a headshot of ricky. i couldn't get to sleep last night so i just doodled. i was curious as to what ricky would look like with short hair. and i think he looks cute ^^ though i'm most likely gonna keep his long hair.